Century Air | Congratulations, Captain Joe Farley! 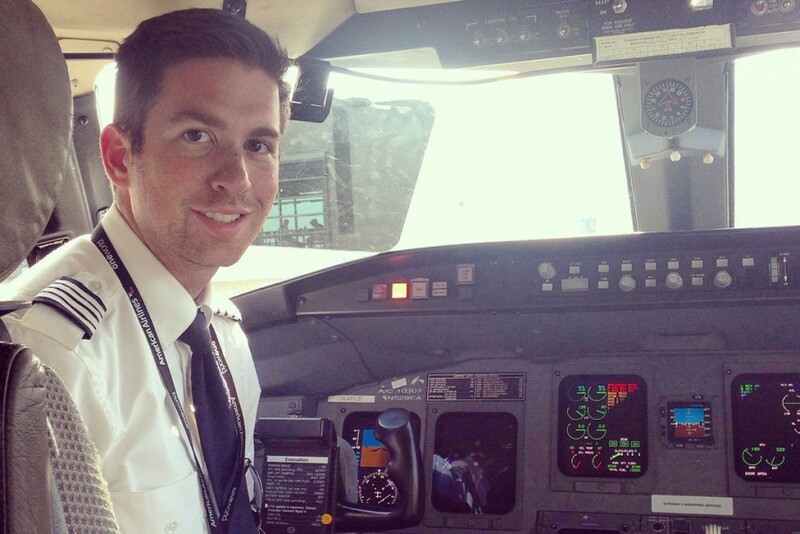 Century Air graduate, Joseph Farley, is our most recent success story – having just upgraded to Captain with American Eagle! 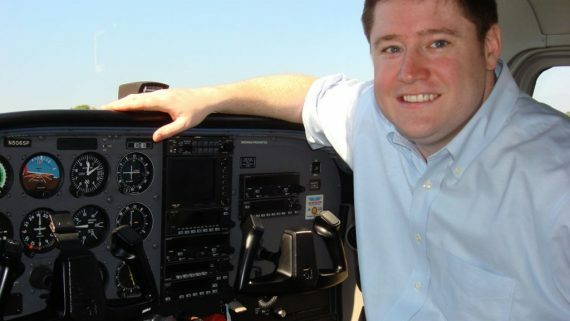 Joe began his career in 2003 when he chose to enroll with Century Air’s flight program in affiliation with CCM’s (County College of Morris) AviationTechnology degree program. 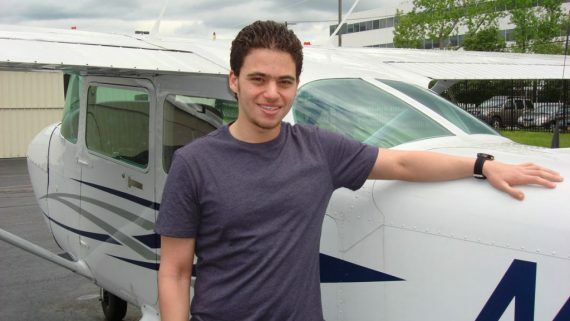 Joe quickly earned his pilot certificates and his college degree while also working for Century Air as a dispatcher. 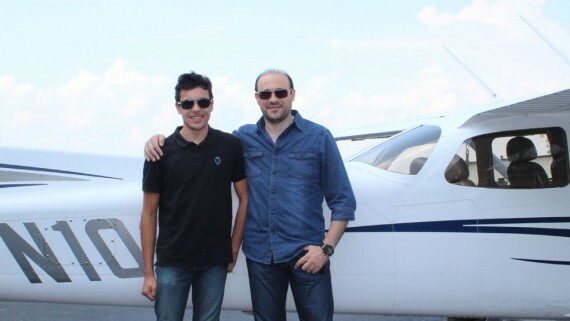 In 2006, Joe achieved CFI status and immediately moved up to an instructor position teaching private and commercial students. 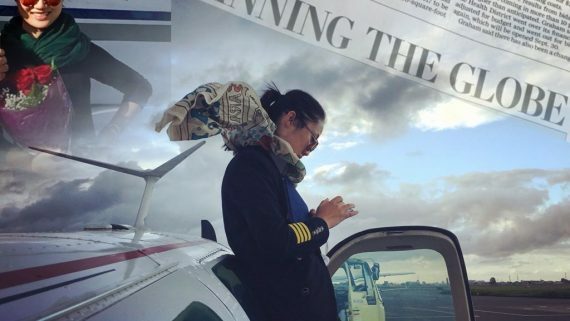 It took only one year before American Eagle hired Joe for a first officer position flying the Embraer ERJ-145. 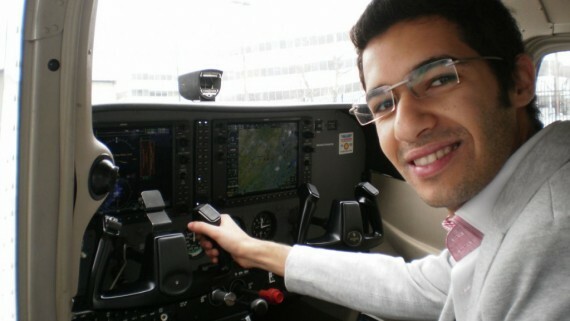 To date he has logged over 3700 hours in jet airplanes, and he’s only 28 years old! Joe now proudly holds the Captain seat on the CRJ series of airplanes and he will be flying routes across the USA and Canada. He truly enjoys his job, and is very pleased with the path his career has taken. 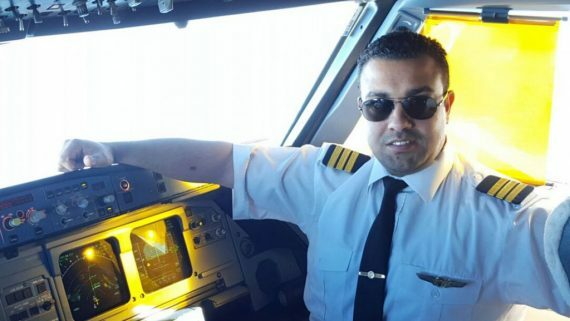 When asked if he has any advice for pilots choosing this same path, he says “The expected pilot shortage in the future will create more opportunities, so just stick with it! Sometimes it seems like a long road, but it’s worth it. 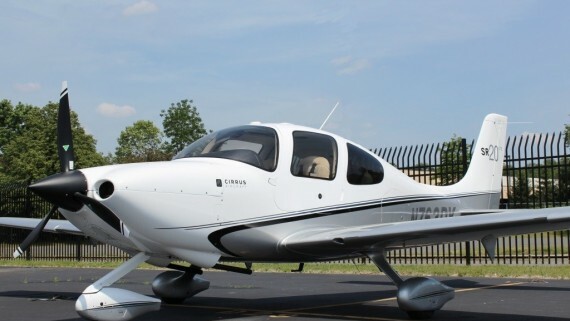 The best decision I made was choosing Century Air for my education and it all started to fall into place from there”.